A Dose of Reality - Are Things As Bad As They Look?A Dose of Reality - Are Things As Bad As They Look? A Dose of Reality – Are Things As Bad As They Look? Maybe it’s because we just had a Friday the 13th or because my home was one of the houses that had to be evacuated in the recent Orange County fires (fortunately it was not damaged) or perhaps because I recently saw an ex-CIA lawyer and analyst speaking about how successful the Russians were in subverting our democracy during the 2016 elections and how at risk we are to cyber attacks from Russia, North Korea, and Iran. Whatever it is, I am inclined to have more of a pessimistic and dark post this week about some things I read that are pretty scary in their potential consequences. 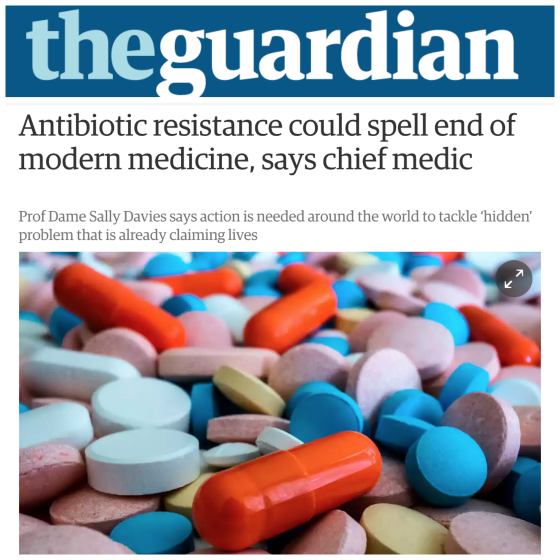 Starting on the health front, there has been growing concern about antibiotic resistance. We could all have challenges in fighting off infection if antibiotic resistance continues to grow. I can’t imagine Harvey Weinstein is the only Hollywood pig abusing his power but he is sure the poster child of someone who was clearly a predator. It’s an industry that preys on insecurities and knows there are many people waiting in the wings to do a job. It’s the perfect Petri Dish for abuse of power and degradation. So few have the power and so many want to earn a living in the industry. This type of situation can be very depressing because it could mean a total wipeout. Better not to dwell on it too much as there is not much we can do unless we colonize Mars using Elon Musk’s rockets. 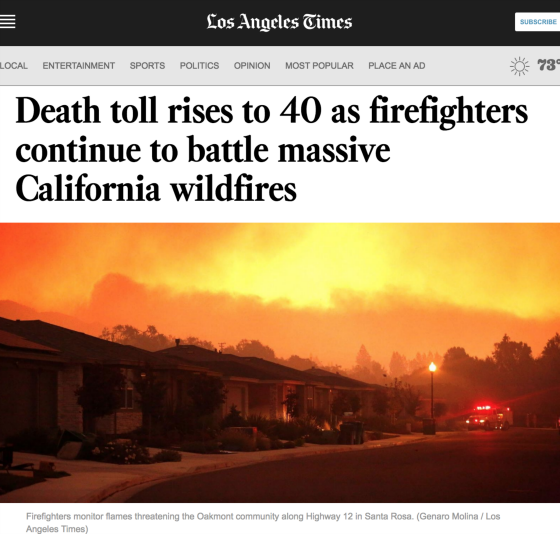 We were fortunate in Orange County in terms of how the weather changed to help lessen the fire damage. Northern California is a different story and what a terrible calamity it has been and continues to be. And let’s not forget about Houston and Puerto Rico as well. 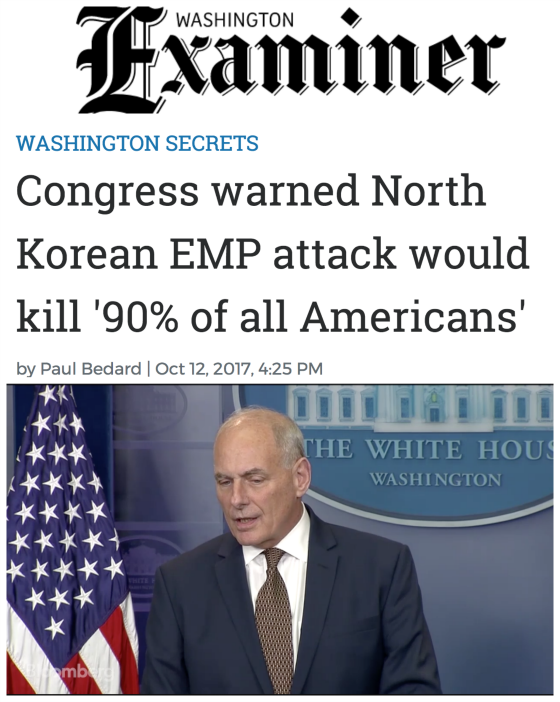 And then there is North Korea which seems like an ever-present danger. A major cybersecurity breach took place with an Australian defense contractor which exposed sensitive information about sophisticated U.S. weapons. 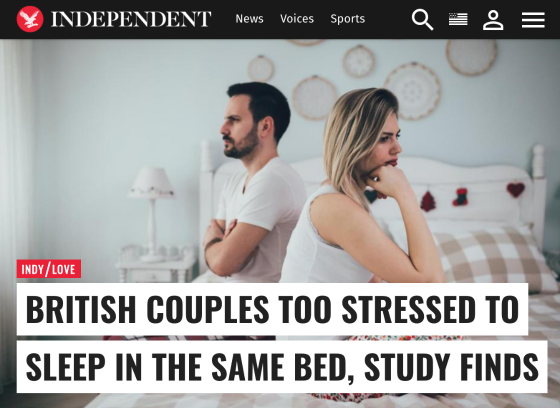 Our age of anxiety seems to be having a negative impact on relationships, especially in Great Britain. 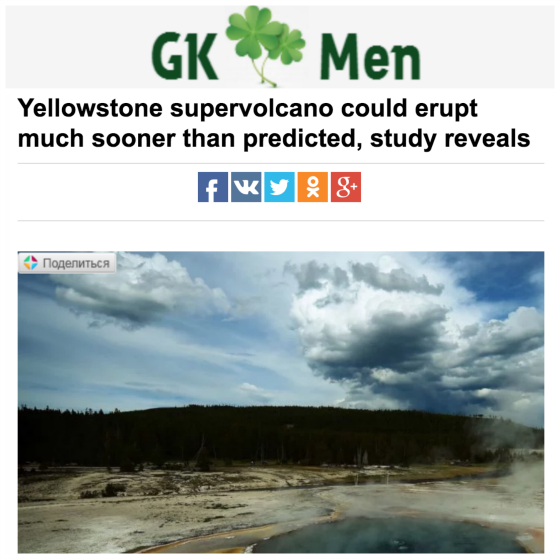 Earlier I fretted about asteroids wiping out the earth and now there is the prospect of a supervolcano in Yellowstone National Park erupting far sooner than experts thought. This too could also wreak havoc on the world’s ability to sustain life. I’m sure this will make some people happy while having Republicans pulling their hair out. 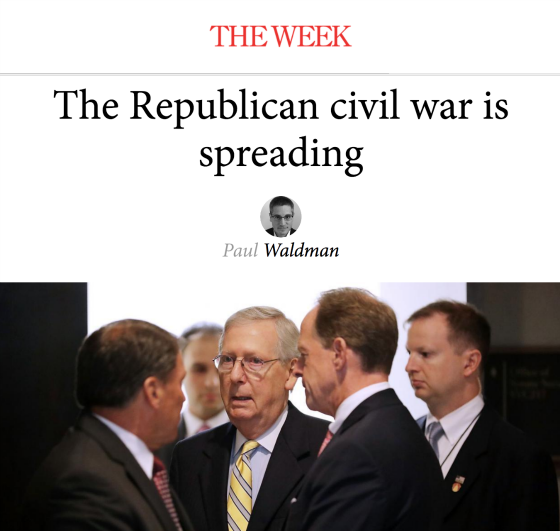 They control the House, Senate, and the presidency, and yet they are imploding. 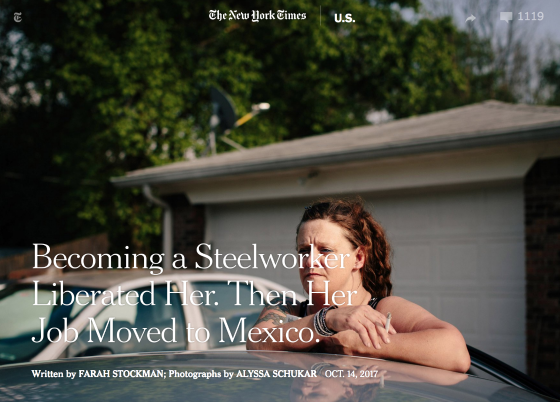 As David Byrne said, “Watch out, you might get what you’re after.” My guess is the Democrats might experience the same phenomenon if they were in the same position. Each party is very splintered and are only unified in name. 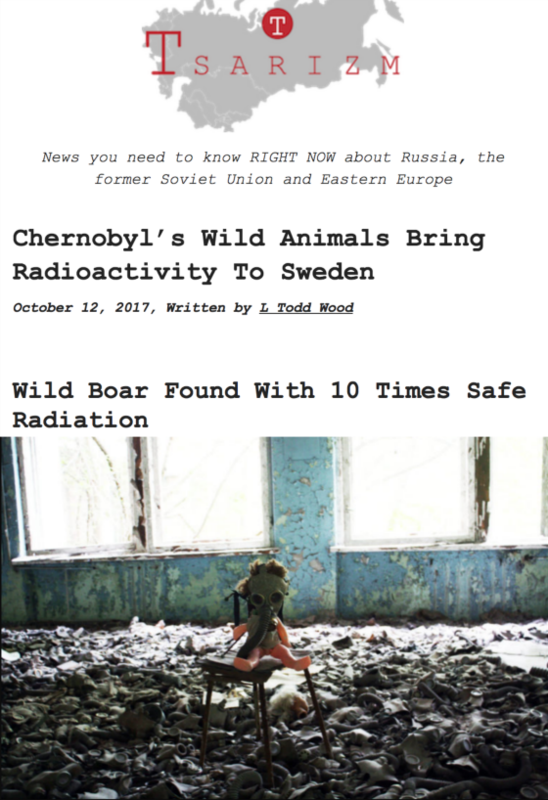 It’s been over 30 years since the Chernobyl reactor blew in the Ukraine and wildlife there is still impacted by radiation and migrating to other countries. 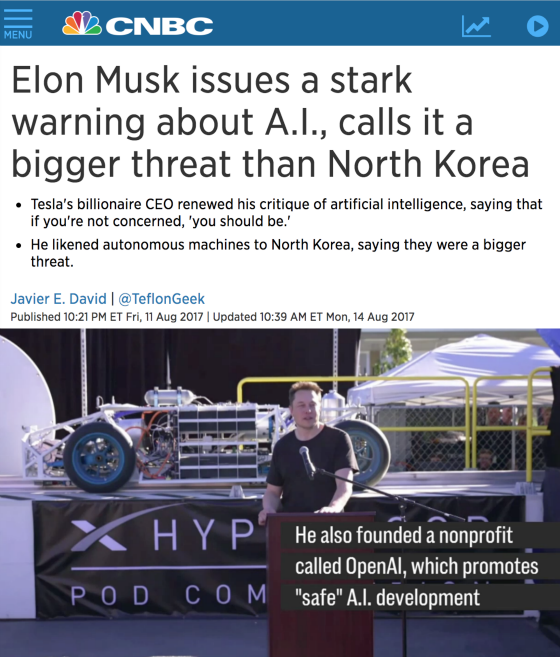 Elon Musk is frightened about the prospects of artificial intelligence being used to turn against humans and believes it must be controlled. 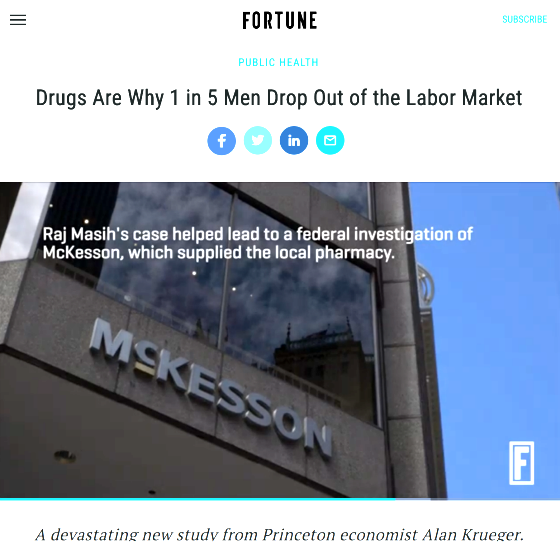 The opioid epidemic has become so destructive that a former Fed official believes that it has a hugely detrimental impact on the size of the labor force. The decreasing labor intensity of U.S. manufacturing has been a trend for many decades due to productivity and globalization. Although arguably it is better for our economy, in the long run, the human toll can be quite devastating. 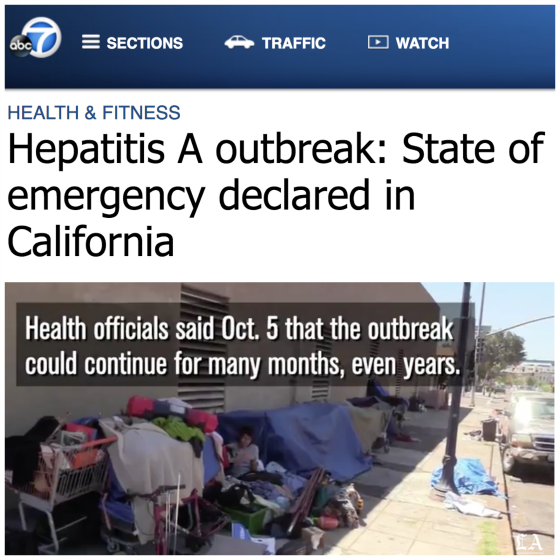 California is facing a bad hepatitis outbreak. 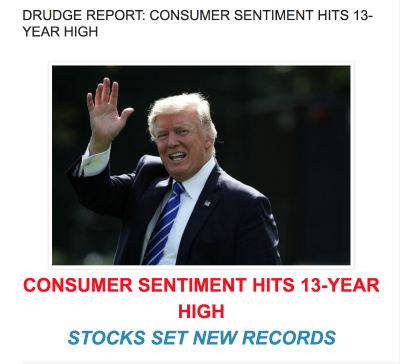 And yet, despite all of these threats and concerns, the stock market is at a record high and consumer sentiment at a 13-year high. Who would have thought this would be the case? There is a lot wrong in the world and perilous threats on the horizon. Unfortunately, most of these are out of my control and yours so we have to live our lives in spite of these risks. Since I can only control my own thoughts and actions, I would prefer to live my life as fully and meaningfully as I can and play my small part in helping to add positive energy to the world and to avoid contributing more negativity to it. 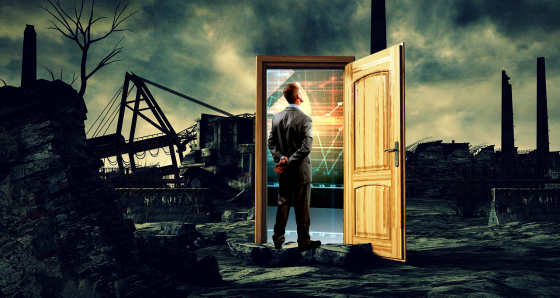 Are you becoming overwhelmed by the dark and dismal events around the world? Think about it, what can you do to add some positive energy to the world? What a wonderful way to end your blog, like a dose of sunshine on a dark day! Well said Gary. 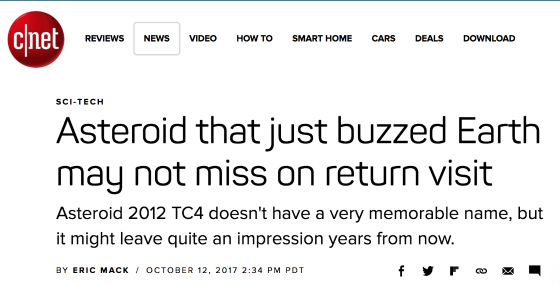 Great write up Gary! Definitely understand that these threats are real, but, best way to individually live our lives is to focus on the positives and love our family and friends. Who knows…maybe none of these turn out as bad as we think they could and again no benefit comes to us from needlessly worrying about what we can’t change. Thanks John. I actually agree with you that all we can do is focus on what we can control. And as you now know well, life is very precious so let’s make the most of every moment because it can be fleeting. Gary this is a prayer that I have been using for over 28 year, you have most likely heard it or used it in some form yourself. “God, grant me the serenity to accept the things I can not change, the courage to change the things I can, and the wisdom to know the difference. Thy will, not mine, be done. This has kept me away from the troubled waters of my life……. I have always thought there was no choice but to strive to see the best side of every person and situation.